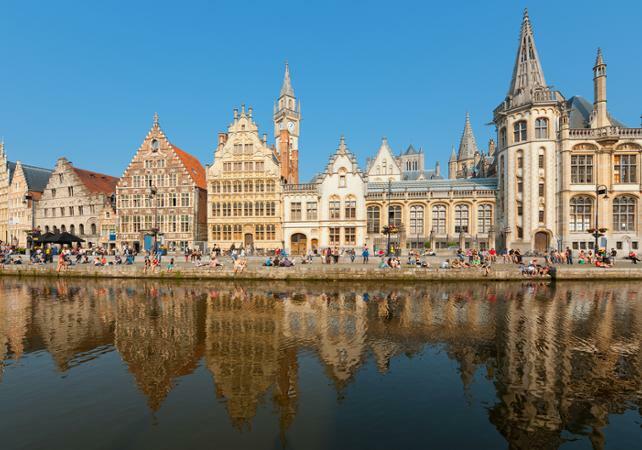 Located just an hour's drive from Brussels, Ghent – the capital of the former Earldom of Flanders – will be the first stop of your journey. 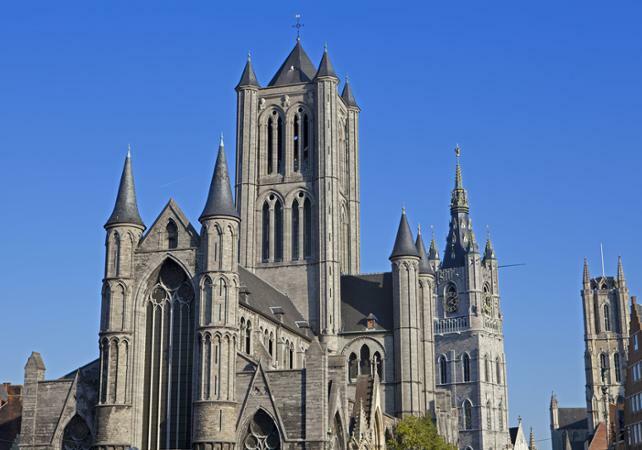 During a tour of the city you'll visit the Saint Bavo Cathedral and discover the rich architectural heritage of Ghent. 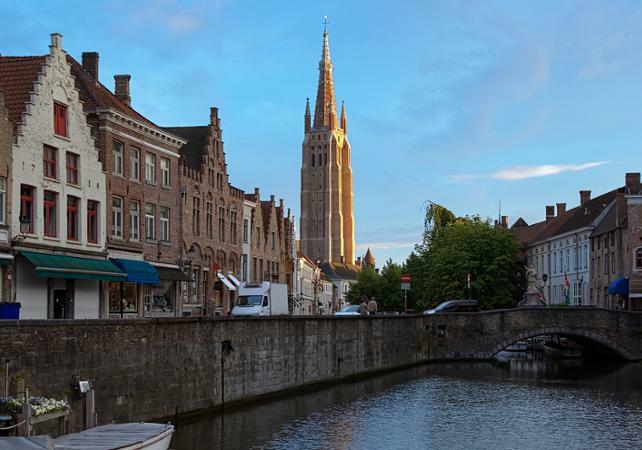 You will also have the opportunity to see various monuments which date back to the Middle Ages, such as the Belfry, the Saint Nicholas Church and the Castle of the Counts. 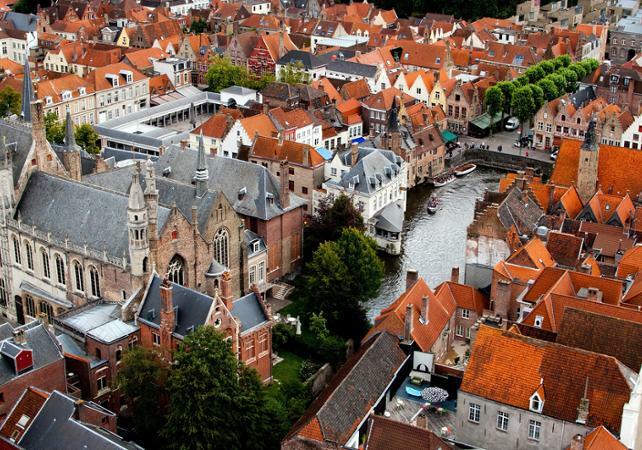 Your coach will then make the short 50-kilometer trip to Bruges. Here you will be able to stroll along the shores of the Lake of Love and visit the Beguine Convent, a real haven of peace. At lunchtime, make the most of some free time to explore before continuing your tour. 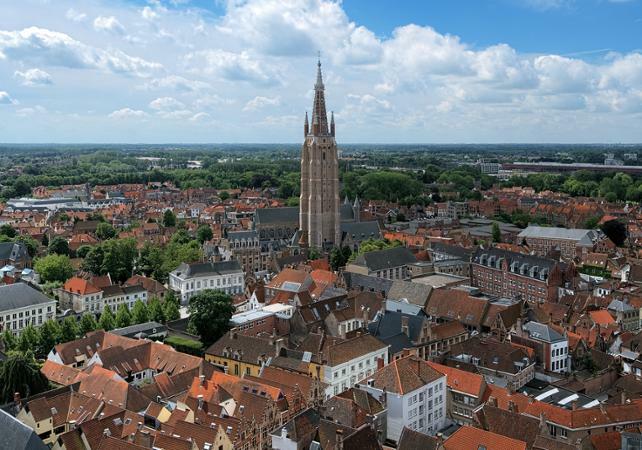 In the afternoon, you will take in the main historic sites of the city: the Church of Notre Dame, the Grand Place and its Belfry, as well as the Chapel of the Holy Blood, which has been home to the Relic of the Holy Blood since 1150. 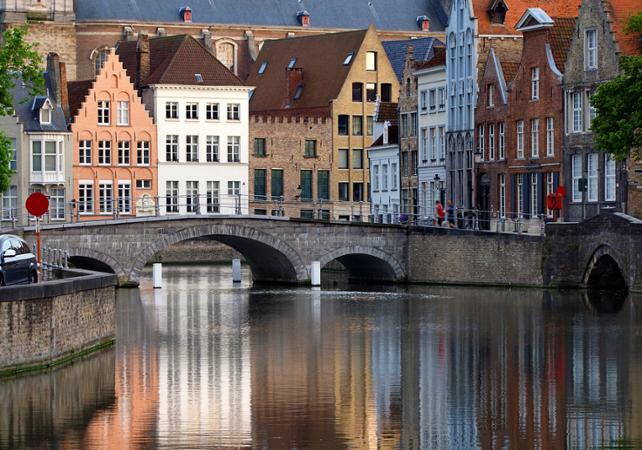 Fall under the spell of the enchanting beauty of the Flanders region! Activité intéressante, belles villes et riche en histoire. Nous étions deux françaises sur une groupe d'une trentaine de personnes. Le guide a été très professionnel et sympathique.